Lake Como is known for its beauty and glamour, but it doesn’t have to come with the price tag often associated with such a well heeled destination. There are plenty of ways to see the lakes without breaking the bank, from visiting in the shoulder seasons, April or October, to staying at one of the towns on the quieter, northern stretches of lake, to staying in a campsite. But one of the best places to start is our Guru’s recommendations for the 10 best budget hotels on Lake Como. 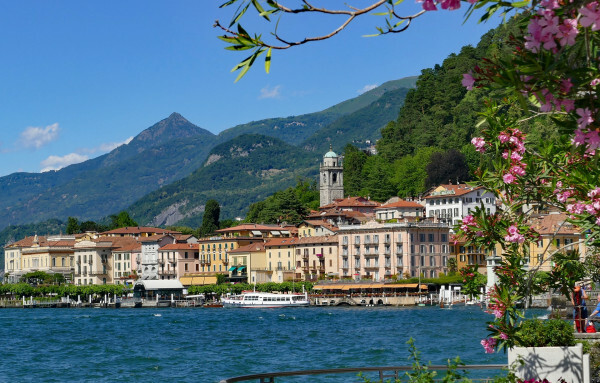 Our Guru’s list of the best budget hotels on Lake Como even includes a great value recommendation in famed stunner, Bellagio and numerous choices in pretty Varenna, just a 15minute ferry ride away. If you do stay in Varenna or Bellagio don’t be disheartened by the prices in the waterfront bars and cafes, walk a little way up the hill and you’ll pay a couple of euros less for everything. In fact that advice probably goes for all the lakeside towns. Swimming in the lake, admiring the view, hiking up into the hills and admiring the lake’s many beautiful villas and churches are all done with no outlay, and the ferries which jet to and fro across the lake are quite good value. 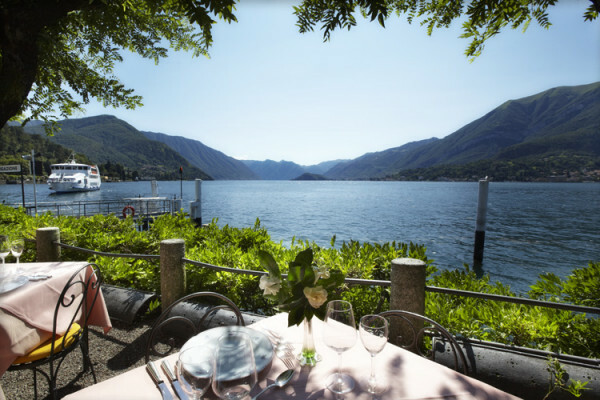 It’s also easy to find inexpensive canoe or kayak hire, or bike hire, and travel under your own steam, all accessed easily from our recommendations for the 10 best budget hotels on Lake Como. The Hotel Florence in glamorous Bellagio is a stunning hotel with design mimicking its Florentine namesake. It has just 27 lovely rooms and sumptuous suites, with private balconies and spectacular views - of course! There’s also a gourmet restaurant and a spa, and all starting from around £130 per night (low season). 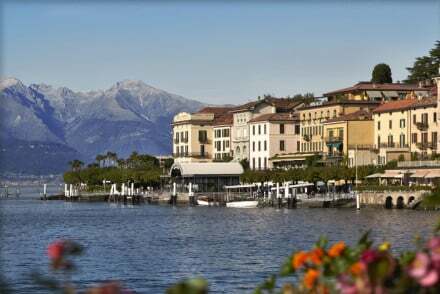 For a similar room rate, one might also stay in the Relais Villa Vittoria, in Laglio, a wonderfully romantic hotel right on the edge of the lake. As well as beautiful views, this hotel has 11 delicately sumptuous rooms, an excellent restaurant, and peaceful terraces overlooking the lake. Perfect for honeymooners. The Casa Contrada Bella is a small guest house with three charming bedrooms - wrought iron bed heads, exposed wooden beams, exposed stone wall. Two of the rooms have a small kitchenette, and one has a balcony. Restaurants are within walking distance and the beach is just steps away. Owned by the same family for four generations, the Albergo Olivedo is a gorgeous ten room townhouse hotel right by the lake at Varenna. The decor is traditional, with stone floors, pastel walls and private balconies. Family friendly and laid back, the Albergo Olivedo also has a lovely little Italian restaurant. Rooms start from around £90 per night. 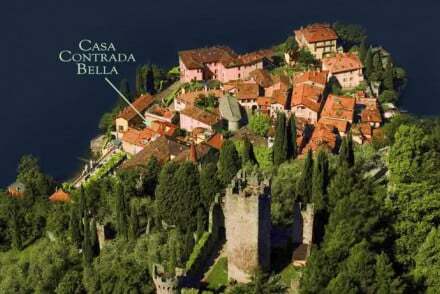 Also in Varenna, the Albergo Milano is a charming hotel in an enchanting lakeside setting. There are a collection of 14 rooms, triples and apartments, all with stone floors, whitewashed walls and private balconies. There’s also a lovely restaurant. Rooms start at around £110 per night. 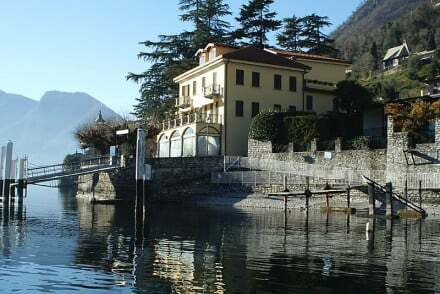 The Hotel Villa Simplicitas is nestled in the hills above Lake Como and Lake Lugano. A charming unpretentious country house, this villa offers 16 simple, unfussy bedrooms with gorgeous garden views. Relax in the lounge or play a game of billiards. The restaurant serves Italian dishes out on the veranda. Rooms start from around £70 per night. Lezzeno's Nest on the Lake is a charming little lakeside B&B with five rooms and self-catering apartments. Bedrooms have four-poster beds and private terraces and there are lovely sun decks to share. They’ll also rent you a bike or a canoe. And all for under £100 per night. 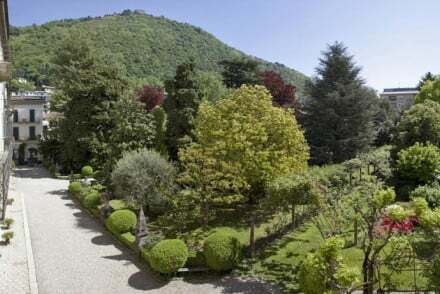 La Canarina B&B is a charming B&B in the heart of Como with two simple, airy bedrooms decorated with antiques and overlooking a beautiful private garden. You’re also just 200metres from the lake. 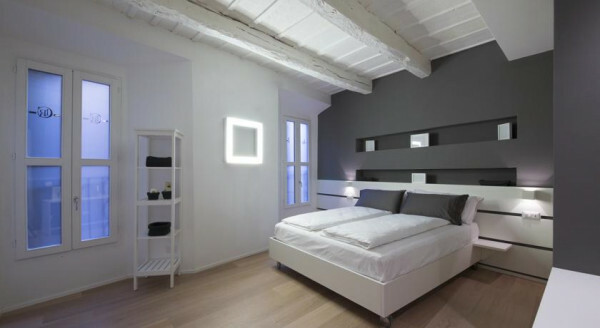 Como Luxury Rooms is a boutique guest house with just two sleek, modern bedrooms decorated in cool greys. 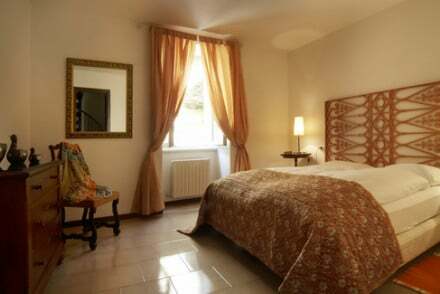 Located in the heart of Como’s Old Town this is an easy and affordable base - rooms start from around £75 per night. Still not sure which of our Guru’s recommendations for the 10 best budget Lake Como hotels might be perfect for you? 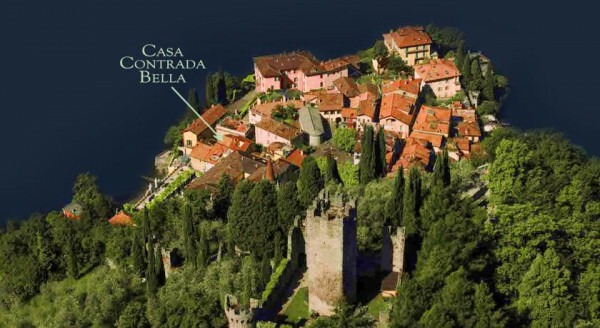 You might want to expand your search to include all the best places to stay on Lake Como? Or consider just the best hotels with a view on Lake Como? 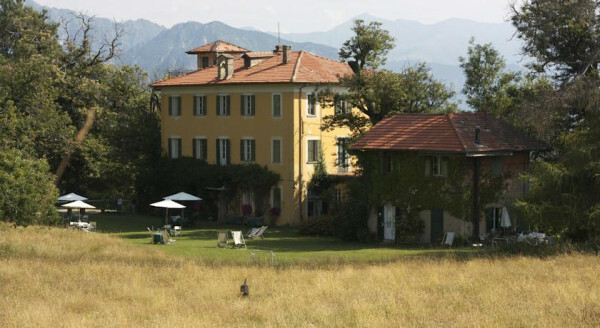 or Lake Como's best B&Bs? 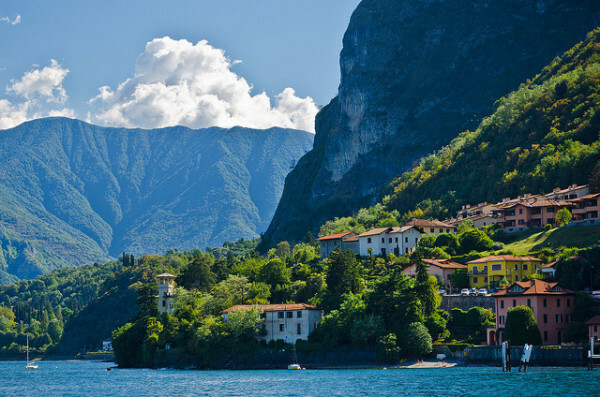 or the best family hotels on Lake Como? 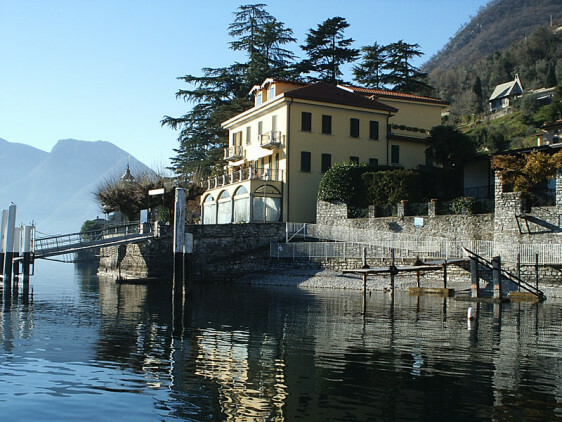 Or you might want to refine your search by location and search for just the best places to stay in Como?or the best places to Stay in Varenna? A small guest house with three charming bedrooms - wrought iron bed heads, exposed wooden beams, exposed stone wall. Two with a small kitchenette and one with a balcony. Restaurants within walking distance and the beach is just steps away. A great value base for exploring the area. Value chic - Stylish rooms which start from just €130 per night. Great walks - Plenty of good walking routes in the area whether you want a gentle stroll or energertic hike. Gorgeous townhouse hotel on Lake Como. Charmingly traditional bedrooms have stone floors, pastel walls, and private balconies. Magnificent views from every room and authentic Italian food. Laid back, family friendly. 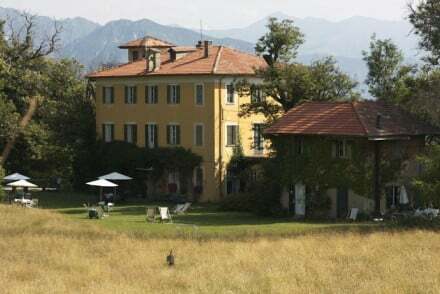 Nestled in the hills above Lake Como and Lake Lugano, this charming unpretentious country house offers simple, unfussy bedrooms with gorgeous garden views. Relax in the lounge or play a game of billiards. The restaurant serves Italian dishes out on the veranda. A laid-back retreat. An adorable lakeside B&B with rooms and self-catering apartments. Elegant bedrooms have four poster beds and private terraces. Lovely sun deck and bikes and canoes to rent. Great value for families, groups or couples. 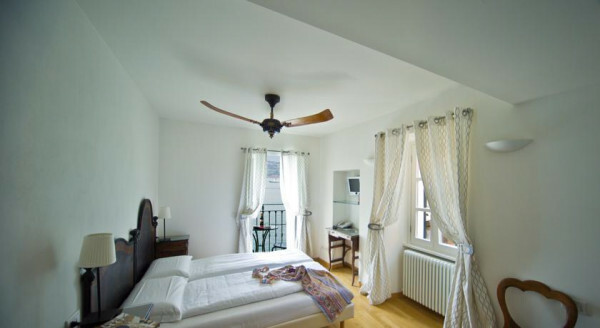 A charming bed and breakfast in the heart of Como. Bedrooms are simple and airy with natural wooden floorboards and antique wrought iron beds, all overlooking a beautiful private garden. 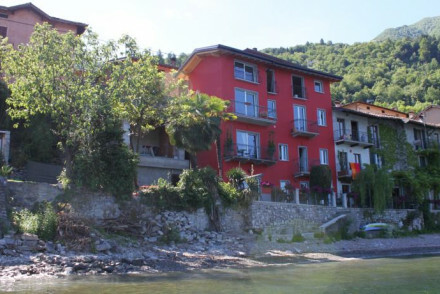 A good location to explore Como on foot with plenty to see from the doorstep and just 200m from the lake. 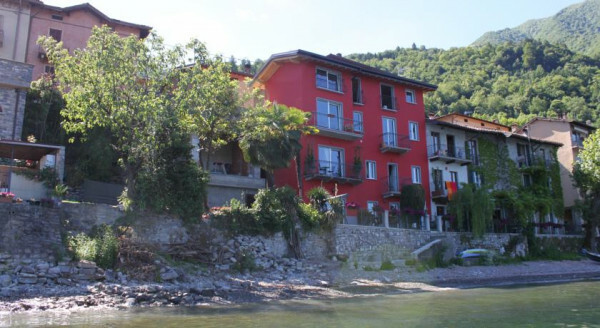 Local exploring - Located in the centre of Como, you're ideally placed to explore on foot. Value chic - Beautiful rooms from just €95 per night B&B. A boutique guest house with sleek modern bedrooms decorated in cool grey colours. An ideal base in the heart of Como Old Town - plenty to explore on the doorstep. Breakfast can be enjoyed in one of the many cafes on the street and coffee is provided in the room. Simplicity at its finest. Local exploring - Great location in the heart of Como Old Town - ideal for exploring on foot, or easy access to the lake and its boats. Value chic - This sleek property has two rooms with prices starting from just €90 per night including breakfast.